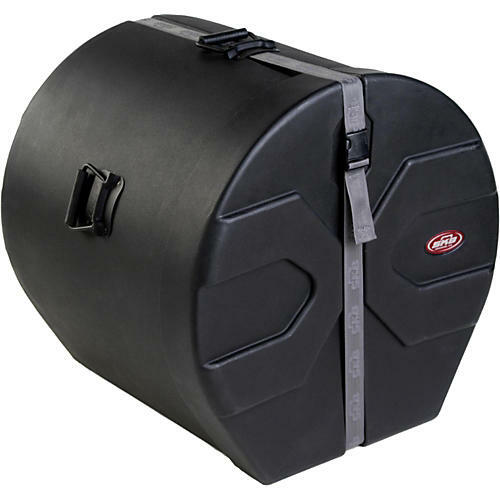 Revolutionary Roto-Molded D-shaped drum case design with molded-in feet for upright positioning and stability. Patented Roto-X pattern for durability and reliable stacking. Sure grip handles with a 90 stop are designed for easy lifting and transporting. Lifetime guarantee.